Chelsea are considering a bid of £100million for Inter Milan captain Mauro Icardi, according to the Mirror. The Argentine striker is locked in contract negotiations with Inter, who are trying desperately to fend off interest in the former Sampdoria player. 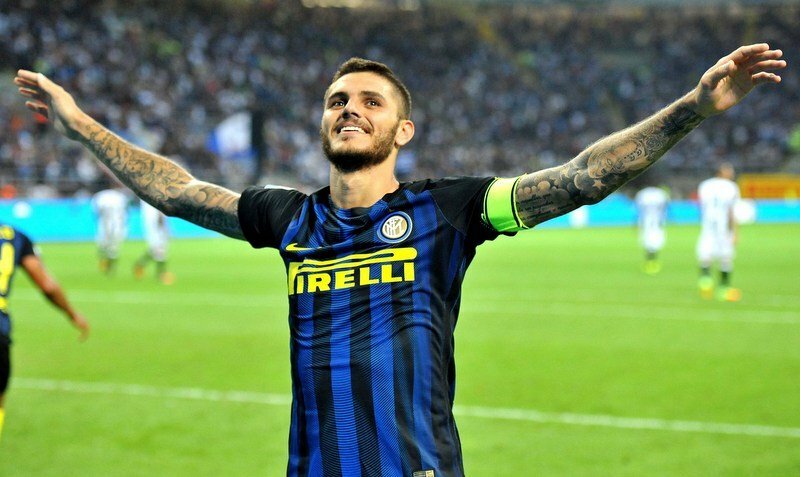 Having signed an extended deal in 2016, Icardi’s current contract is due to expire in 2021, but includes a clause which states that he can leave Inter to a club outside Italy for £100million. The San Siro outfit have reportedly offered the 25-year-old – who has made 175 appearances and scored 109 goals for Inter – a bumper £5.38million-a-year, but he is understood to be holding out for £7.18million. Icardi has netted 120 times in 204 matches for Inter. 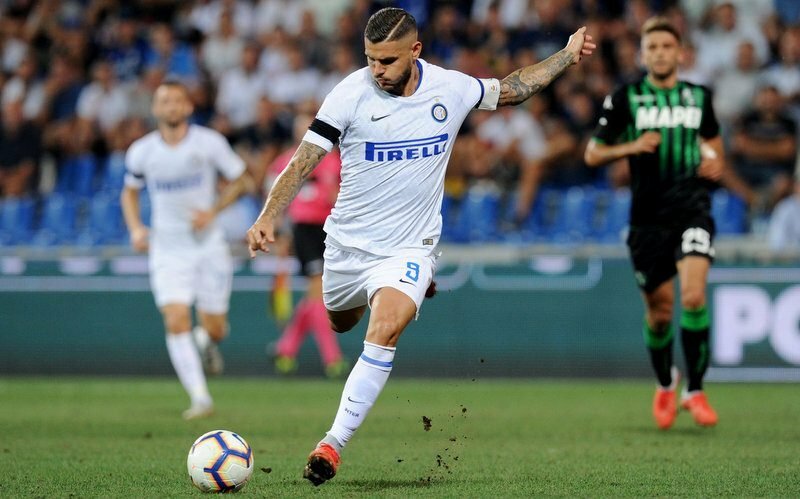 As Serie A currently holds its winter break, Icardi has returned to his native Argentina which looks to have a created a stalemate concerning contract negotiations. With Alvaro Morata’s goal return making for sorry reading, the Blues are in desperate need for a an elite striker, which has been absent since Diego Costa’s departure. Icardi fuelled rumours of a move to England in December with an Instagram post entitled “On my way to London”. 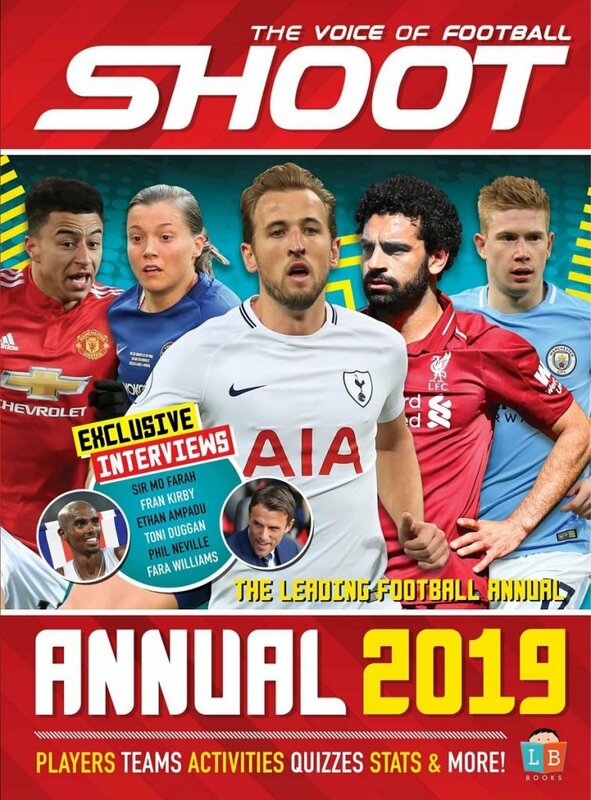 Bournemouth striker Callum Wilson seemed to be Chelsea’s top target to fill the void at the top of the pitch, but it now appears that owner Roman Abramovich has switched his attention to Italy in the hope of finding a new frontman.